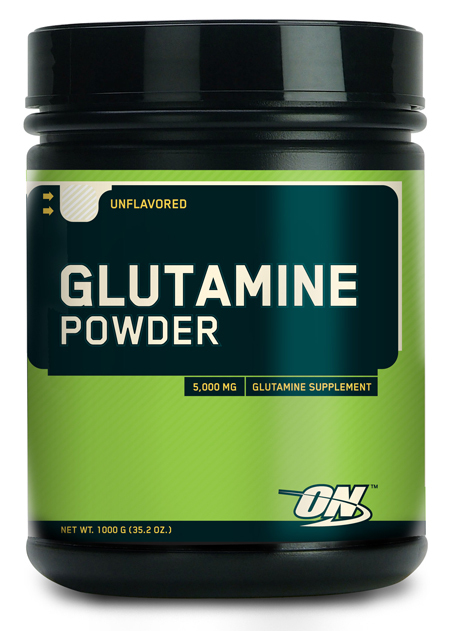 Next to protein, amino acid supplements may be the most important supplement for all bodybuilders. And when it comes to the various aminos, few others can compare to the importance of branched-chain amino acids (BCAAs) and BCAA 2000. In fact, for the bodybuilder, BCAA 2000 may very well be the most important amino acid product you ever buy. 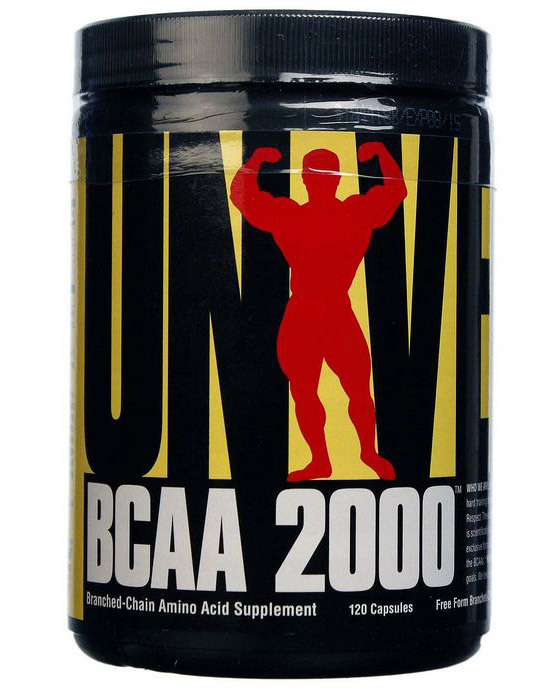 There’s nothing fancy or trendy about BCAA 2000. Over the years, the BCAAs found in BCAA 2000 have been studied extensively for their dual anabolic and anti-catabolic activities. 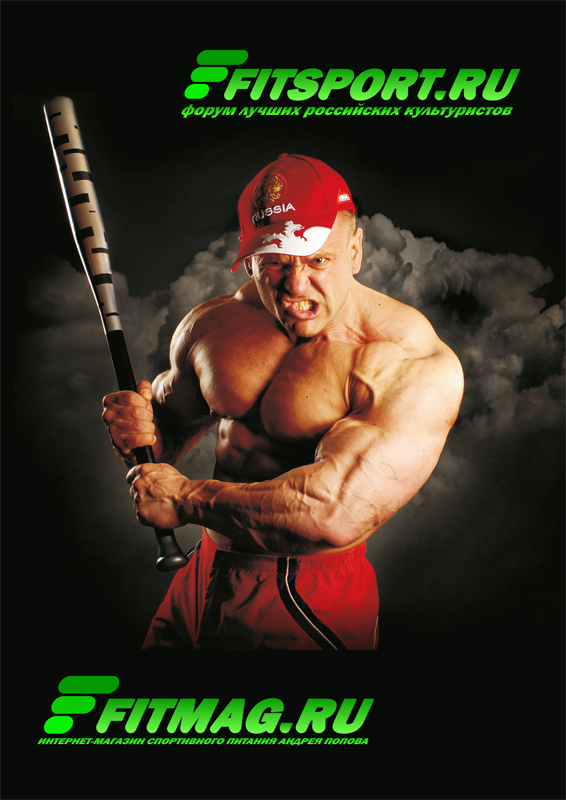 You read that right, BCAA 2000 is both anabolic and anti-catabolic. BCAAs are anabolic because of their ability to (1) significantly increase protein synthesis; (2) facilitate the release of hormones such as growth hormone (GH), IGF-1, and insulin; and (3) help maintain a favorable testosterone to cortisol ratio. BCAAs are also remarkably anti-catabolic–BCAAs can help prevent protein breakdown and muscle loss. 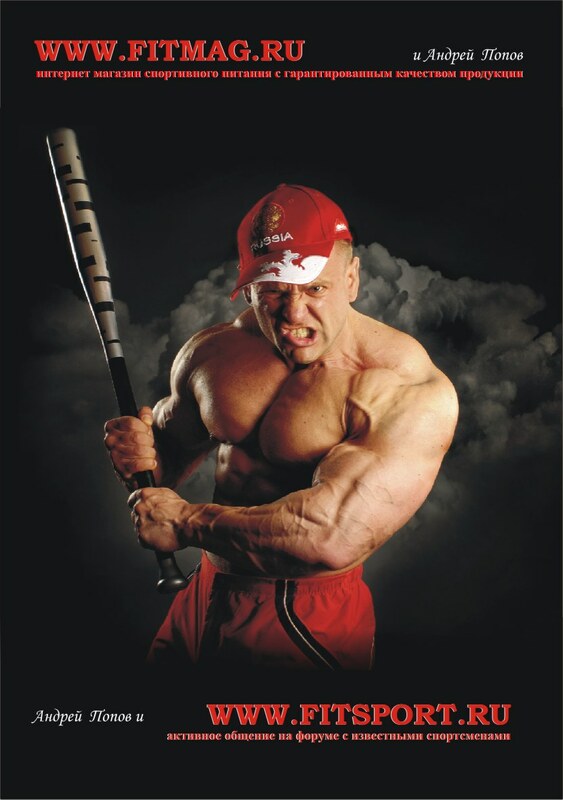 During intense training or strict dieting, muscle loss becomes a real issue. That’s why you need to supplement with BCAA 2000. 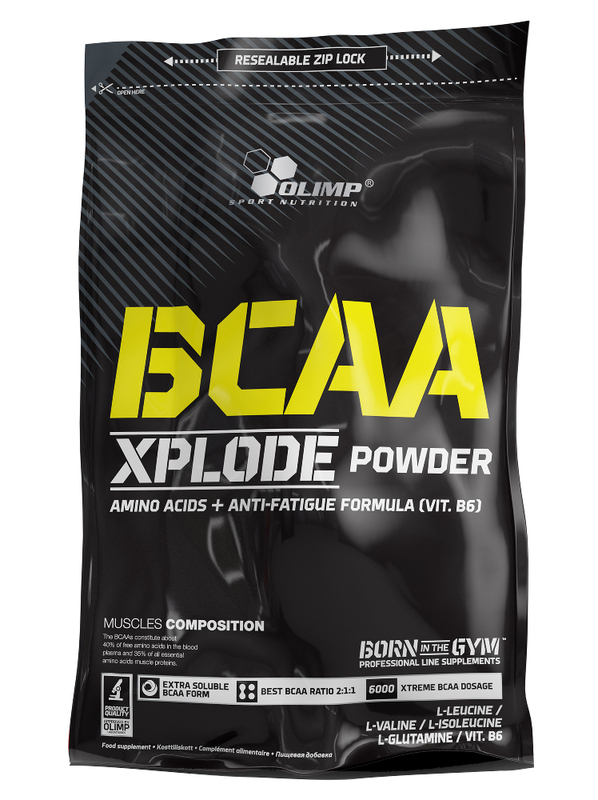 BCAA 2000 has been a leading branched-chain amino acid supplement for nearly a decade. It’s a proven amino acid supplement that works. 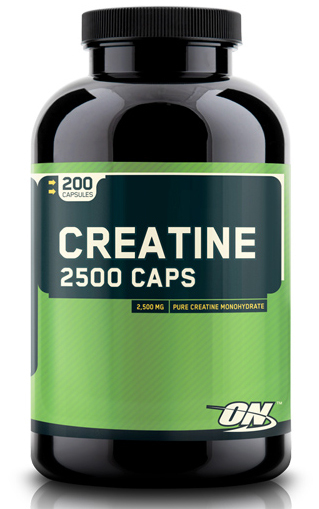 Each serving provides nearly a gram of leucine and valine along with isoleucine. 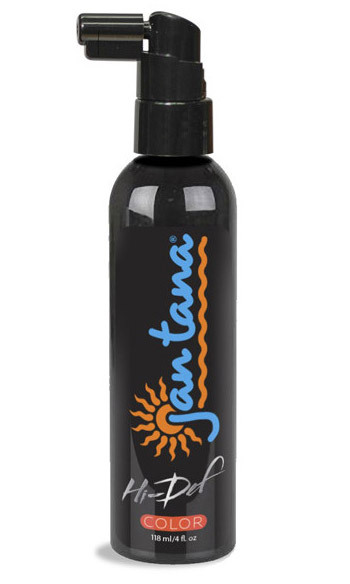 Plus, BCAA 2000 comes with nutritional co-factors designed to improve the overall effectiveness of this product. No other product can match its purity or efficacy. While serious bodybuilders should use BCAA 2000 all year round, there are certain times when BCAA 2000 use is absolutely critical. During periods of particularly intense dieting or training (i.e., when caloric intake is reduced or when energy expenditure is increased), BCAAs can be even more important. During these times, there’s a great risk for muscle loss due to (1) a decrease in the rate of protein synthesis and (2) increase of proteolysis. BCAA 2000 can help ensure that neither of this occurs. In fact, BCAAs can actually be oxidized for energy during a calorie-deficit diet. Studies have actually examined the role BCAAs play during weight loss. In one landmark study, elite athletes on a diet supplemented with BCAAs. The BCAA group showed the greatest weight loss and decrease in bodyfat percentages. So if you are a competitive bodybuilder, and your goal is to reduce bodyfat while maintaining lean body mass, you can’t afford to train without BCAA 2000.